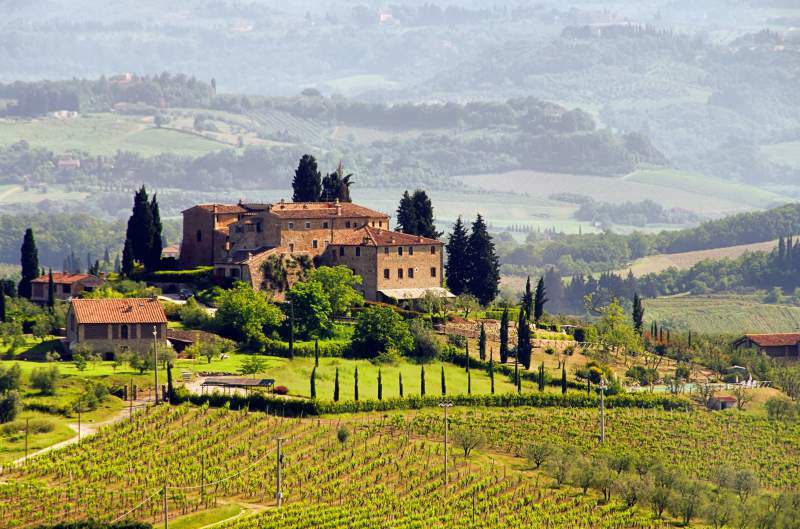 Italian is a beautiful language with impressive peaks and valleys and spectacular rhythms and melodies. But Italian pronunciation can seem anything but simple as a beginner. But though it might seem intimidating and exotic at first, Italian pronunciation is actually very, very easy. In fact, one thing that sets Italian apart from other languages is that the pronunciation rules are absolutely constant. 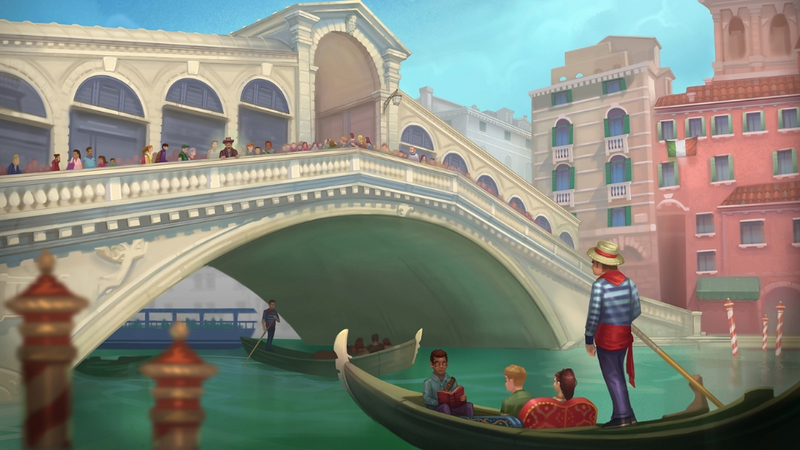 This means that once you learn the rules, you can correctly pronounce ANY Italian word you see written down, even if you’ve never heard it spoken before! This article will teach you the rules of Italian pronunciation, so you can get started speaking with confidence right away. Once you’ve spent some time practicing pronouncing words using these rules, your mouth and your mind will start to catch onto the patterns. Before you know it, correct Italian pronunciation will become second nature. If you see a word written down that you have never encountered before, are you always one hundred percent sure of how to pronounce it? If you can handle that kind of crazy inconsistency, you can definitely handle Italian. It will never play a trick on you like that! You can count on it to follow the rules. Italian is a phonetic language. This means that it is spoken the way that it is written. As you can imagine, learning pronunciation is always much easier in phonetic languages than in non-phonetic languages. Better yet, every letter is always spoken. There are no silent letters to throw you for a loop in Italian like there are in French! 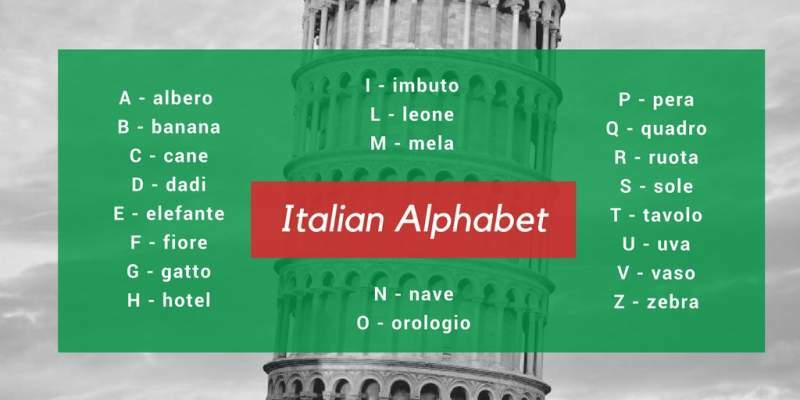 Italian uses the same alphabet as English, so there are no new symbols for you to memorise. Again, this is just another reason why learning to read and pronounce Italian correctly, is not particularly hard. Let’s take at the alphabet letter by letter! As you can see, many of the letters – b, d, f, j, k, l, m, p, s, t, v, w, x, and y – are the exact same in Italian as they are in English! You’ll also find that you will rarely encounter j, k, w, and x in Italian, because they are only used in words that are “borrowed” from other languages. This means that there are really only 8 commonly used letters that are different from what you’re used to in English. Sometimes you will see the same consonant twice in a row in an Italian word. Double consonants – or i consonanti doppie – are indicators that you should pronounce the letter in a more prolonged manner or with more force. When new Italian speakers get tripped up, it’s almost always on just a handful of letter combos, which I'll go over here. If you can master these, you’re golden! It’s a great idea to memorise these sounds and practice them daily until they really stick. If you freeze up every time you try to order ‘gnocchi’ in a restaurant, you are not alone. Imagine if an English word started with ‘ny’ and then a vowel. That’s more or less what ‘gn’ in Italian sounds like. To pronounce ‘gn’ in Italian, start with the middle of your tongue place right behind your top two front teeth. As you release the sound, move your tongue backwards, away from your teeth and towards your throat. Gli is a masculine article, but you will also find this letter combination within other words. It is not pronounced how it looks, but instead it is pronounced like the ‘lli’ in the English word ‘million’. This next one is not actually hard to pronounce, but it takes time to build the habit of pronouncing it the Italian way and not like in English! When followed by an ‘e’ or an ‘i’, ‘sc’ is pronounced the way we pronounce ‘sh’ in English. You will likely find that Italian pronunciation is much simpler than you first expected. As with any other skill, practice makes perfect. The more often you attempt to speak in Italian, the more quickly you will master the pronunciation. Italian learners often find that when they feel like they are speaking in a silly caricature of Italian is actually when they sound the best to native Italian speakers. Don’t be afraid to exaggerate the accent! 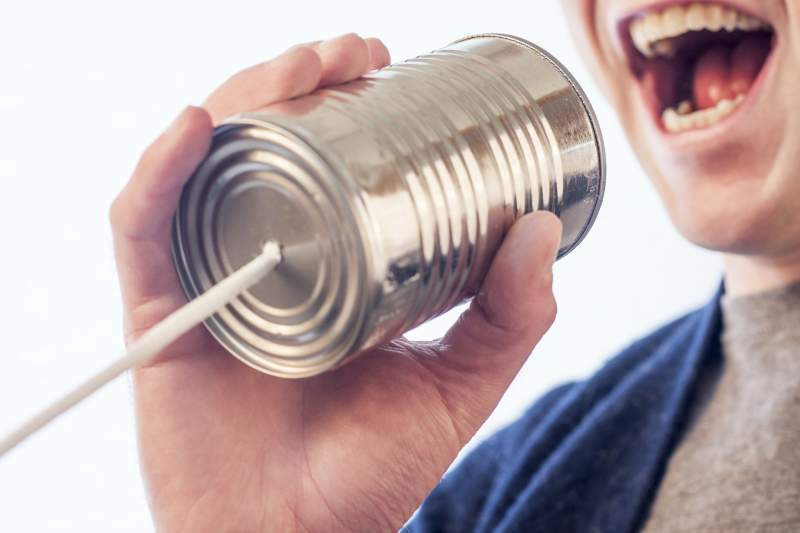 You might feel silly, but you actually sound good and practicing this way can help you learn speech patterns more quickly. You need to be able to hear and recognize sounds if you want to be able to produce them yourself. If you have not heard a sound, you do not have a very good chance of saying it correctly. This means that listening is at the heart of improving your Italian. 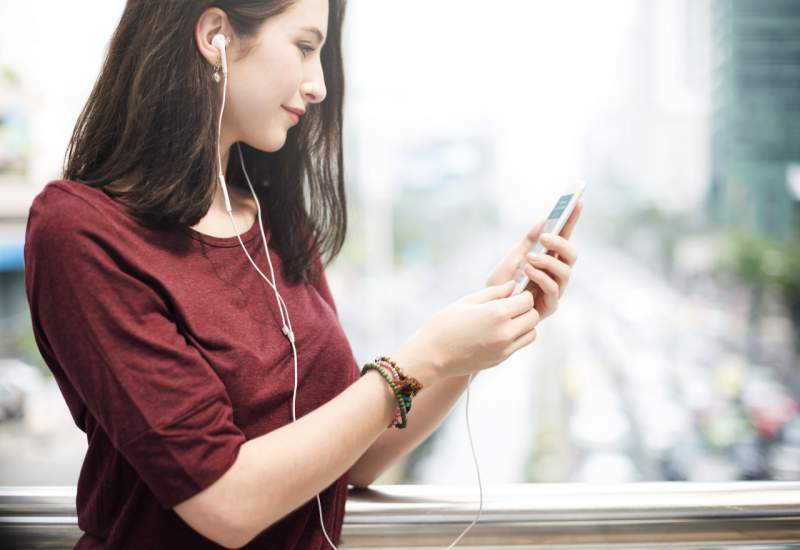 If you don’t live in Italy and can’t surround yourself with the sounds of Italian by going out and about, a great way to expose yourself to more Italian is by watching Italian movies, youtube videos or using specially designed listening training material like Conversations. Make a playlist of your favourite Italian music and do your best to sing along. This is a great practice tool because you can do it while you’re busy with something else, like unloading the dishwasher or taking a walk! When you sing along, you get real-time pronunciation correction from the singers in the recording. If you find a particular word that trips you up every time, repeat it to yourself correctly over and over again. The more times you repeat it, the more likely proper pronunciation is to come naturally next time you are trying to use the word in conversation. Sometimes (especially with long words), it’s just a case of wrapping your tongue around it and getting your mouth used to forming new sounds and sound combinations. In these cases, the best solution is often to literally ‘exercise’ your speech muscles and give your mouth ‘reps’ producing a particular word or sound just like you might do in fitness training by lifting weights in the gym. Once you learn the rules and practice them regularly a mastery of Italian pronunciation will soon follow. The best ways to speed up the process are through exposure and repetition. Every moment you spend practicing – whether it’s repeating a phrase over and over or singing along to your favourite Italian songs – is one step closer to perfect pronunciation. Thanks to the phonetic nature of Italian, this process will not be nearly as difficult as it seems at first. In fact, it ought to be pretty easy, and you may even have some fun in the process! If you want to master not only the pronunciation of Italian, but also learn grammar and vocab in a natural way, then you're going to love the new course I'm working on. It's Italian Uncovered, my story-based Italian course to help you go from complete beginner to intermediate level, without getting bogged down in grammar and textbooks. 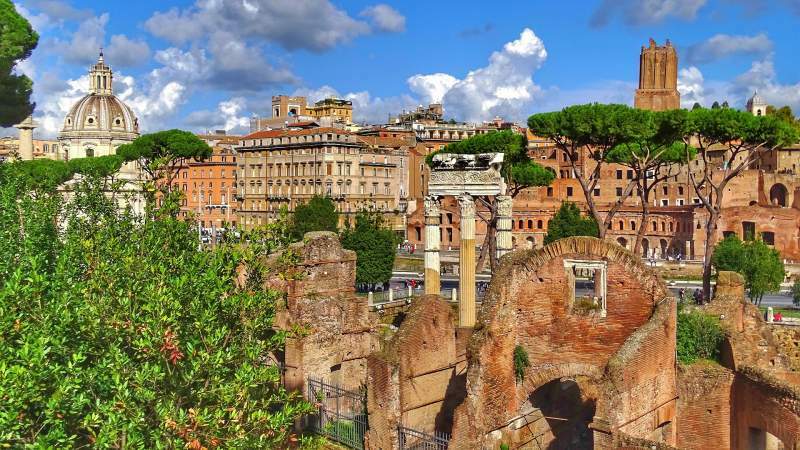 I've based the course on my years of experience learning languages, and more recently, my Italian project, where I learned Italian in 3 months, by simply immersing myself in compelling and engaging content. 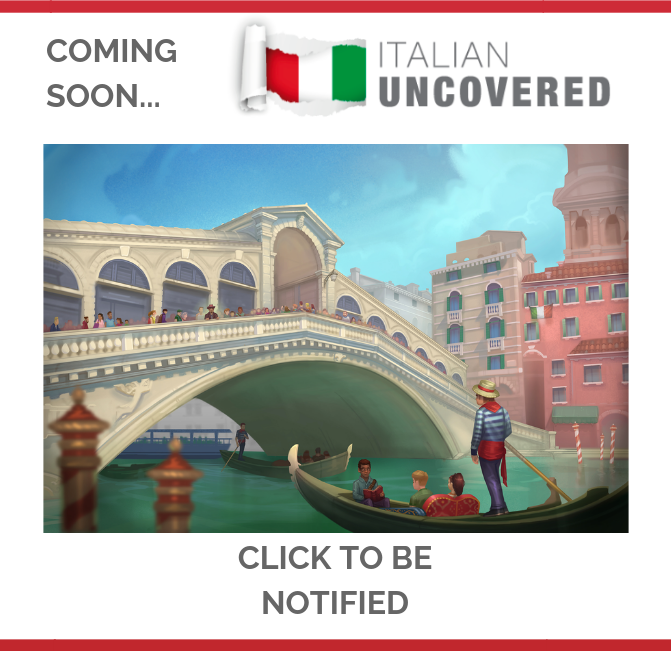 If you'd like to learn Italian through my immersive, story-based method, then click here to sign up for more information about Italian Uncovered. You'll be the first to know when the course is released. Which Italian sounds do you find hardest to pronounce? Let me know in the comments!